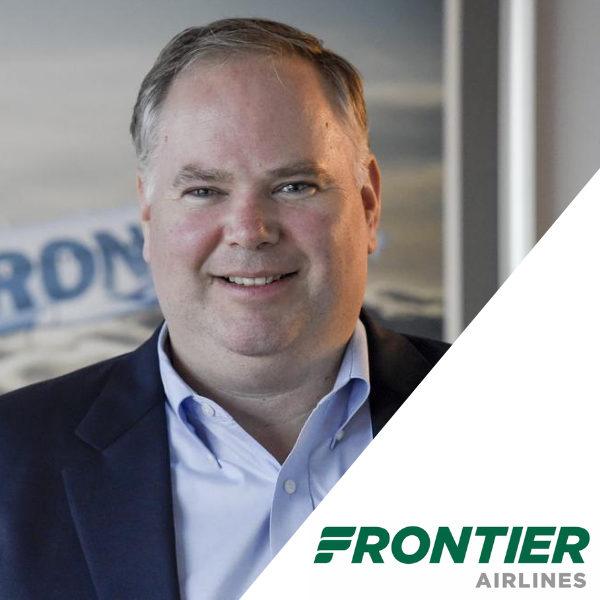 The Aviation IT Show Americas will be the benchmark for doing business when it comes to airlines using new technologies and the handling of data to promote operational efficiencies and forward thinking customer experiences. And you can be there with us. Download the preview agenda for more information on how your company can partner with event to meet new clients and increase your sales. 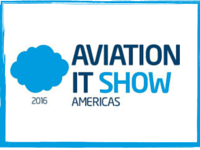 WHAT IS THE AVIATION IT SHOW AMERICAS? The Aviation IT Show Americas is one of 5 events that encompass everything airlines and airports need to know - whether they're just starting out or are established businesses. From keynotes to roundtables; over 80 expert speakers; 14 hours of dedicated content and over 13 hours of networking. We can guarantee there is two days of jam-packed content and business development opportunities for everyone. 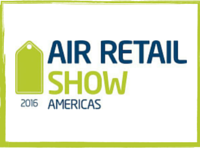 This year's Aviation IT Show Americas will gather CTOs from airlines and airports from all over the world. Every year we focus on the hottest topics facing the industry. 2016's event will focus on how to provide enough bandwidth, how to effectively stream video for passengers in the aircraft, and how to know if your PSS will last in a world of rapid technological advancements. Don't miss it! This event allows you to actively engage with new people, develop business relationships, and hear about the latest developments in providing bandwidth, video streaming in the aircraft, and making sure your PSS lasts. Take part in our 1-2-1 Partnering, interactive roundtable sessions, ground-breaking case studies, Speed Networking, and more to meet all the new contacts you need for the coming year and beyond. 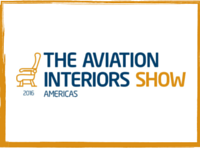 This is the best business and commercial aviation event in the Americas for CTOs of airlines and airports! No matter where your interest lies, we have the perfect content, networking, and potential partners for your business. 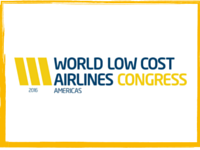 We're currently looking for leading airlines and airports to speak at the event. Contact Michael Ryan today at +1 646 619 1787 to find out if you qualify to speak in front of a captive audience looking to learn what the greatest minds in aviation are up to. 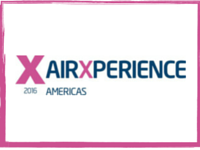 "As debutant sponsors & exhibitors wanting to meet relevant & appropriate airline industry contacts from across the Americas, to discuss our global Ground Transportation solutions for airline customers, this event ticked all of our boxes & expectations."